An assortment of Coke products styled like drinks from the world of Star Wars. 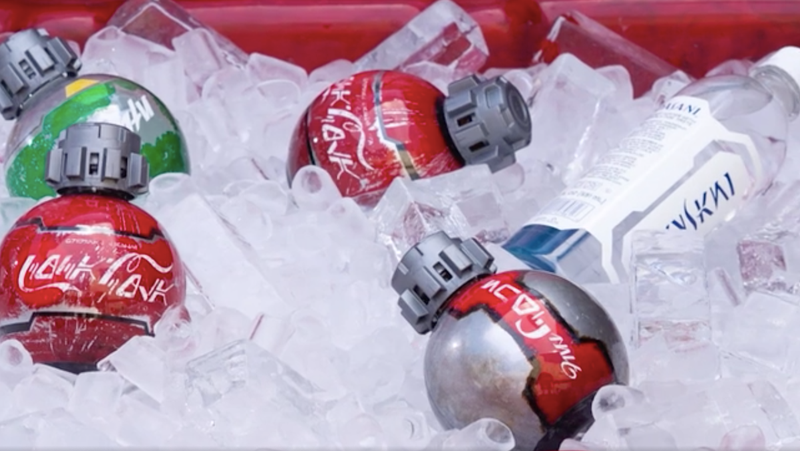 In addition to a selection of blue and green milk-inspired beverages, Galaxy’s Edge visitors will also be able to pick up a selection of Coca-Cola drinks packaged in special bottle’s inspired by the Star Wars films. 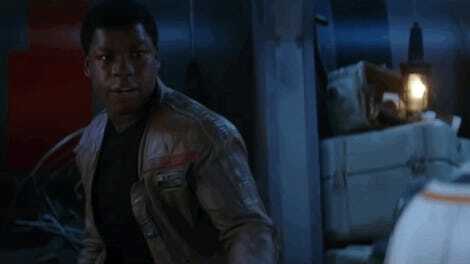 While the spherical bottles all sport the recognizable Coke, Sprite, and Dasani color schemes, the actual logos are all written in Aurebesh, the most common written and spoken forms of Galactic Basic.